Solar power technology has advanced lately, and now provides more effective illumination at lower cost. It is much quicker to install solar powered lighting compared with mains lights. Because solar lighting doesn’t require a mains supply, it is much more flexible. LED bulbs have improved the illumination quality whilst reducing electric consumption. Only a few years ago, solar light units required hours of direct sunlight in order to generate enough electricity to operate lights for a reasonable period of time. The most modern solar lights harvest light very efficiently. The rapid rate of solar technology development is expected to continue at a rapid rate. 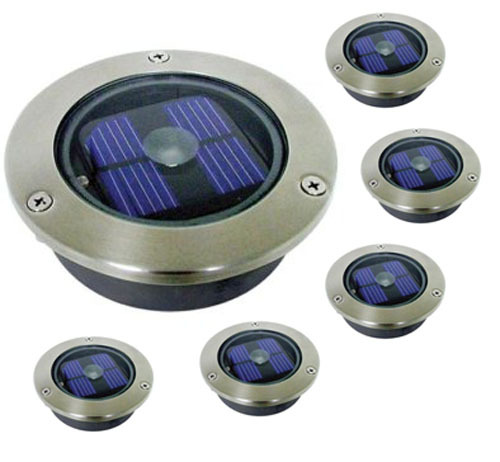 Different designs and styles of solar garden lighting are available. Wall mounted lantern style lighting. Hung or post mounted lighting. Strings of fairy lights in different designs. Deck lighting which is mounted flush with the timber surface. 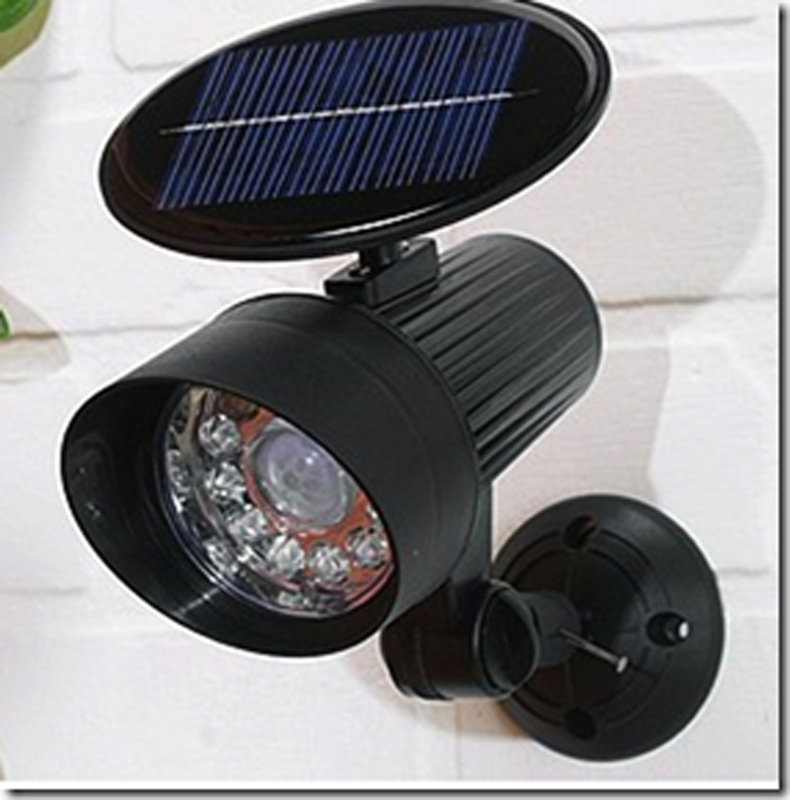 Solar powered lighting with security motion sensors. These lights will either have a wired panel that you can position nearby, or an integrated panel built into the top of the light unit itself. 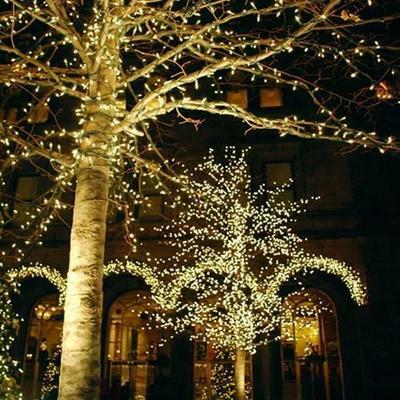 It will depend on the positioning of your lights as to which type of design is the best for you. Solar lights with external wired panels will usually charge faster and more efficiently because the panels can be larger and ideally placed. The other important factor, which will affect the performance of your solar lights is the quality of the rechargeable battery within the light. Your solar lights will work better and for longer with high quality batteries fitted. The location of your lights will determine their solar efficiency. The longer your lights are in direct sunlight, the better they will work. Solar lighting will charge in overcast conditions, but the more direct sunlight the better. Solar lights are much less efficient in shade and shadows, so try to position your lights for optimum sunlight. Improvements in solar panel and battery technology are the two biggest areas where we expect to see performance gains. Annual solar light sales grows year on year and is set to keep doing so.